For example, let's talk about the new FP51AB proximity reader. The refined and elegant aesthetic of the Alba line allows to approach the visitor with confidence even from the aesthetic point of view. 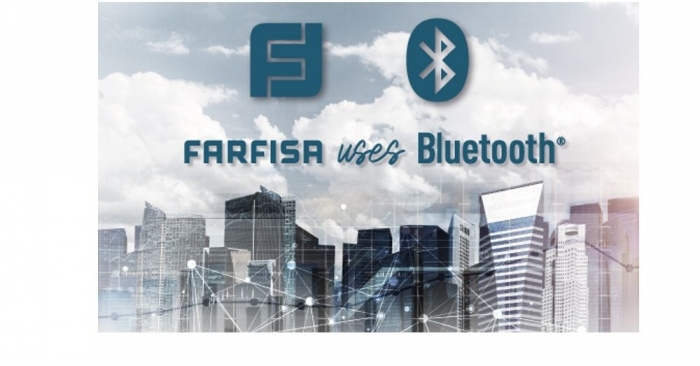 Thanks to the integrated BTF01 bluetooth communication module, it is possible to program from smartphone or tablet the proximity reader and also the other Duo devices connected, configurations and memorization of the cards are allowed, too. Evolution of the system allows access control via smartphone. The unsurpassed convenience for the installer today and shortly for the user is evident. It is also important to remember the Bluetooth programmer module PGR2991BT which allows you to program all the devices of a Duo System with extreme simplicity and comfort through the specific "Duo System" app for smartphones.